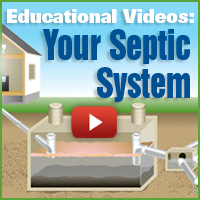 Animated Diagrams: How Does Your Septic System Work? 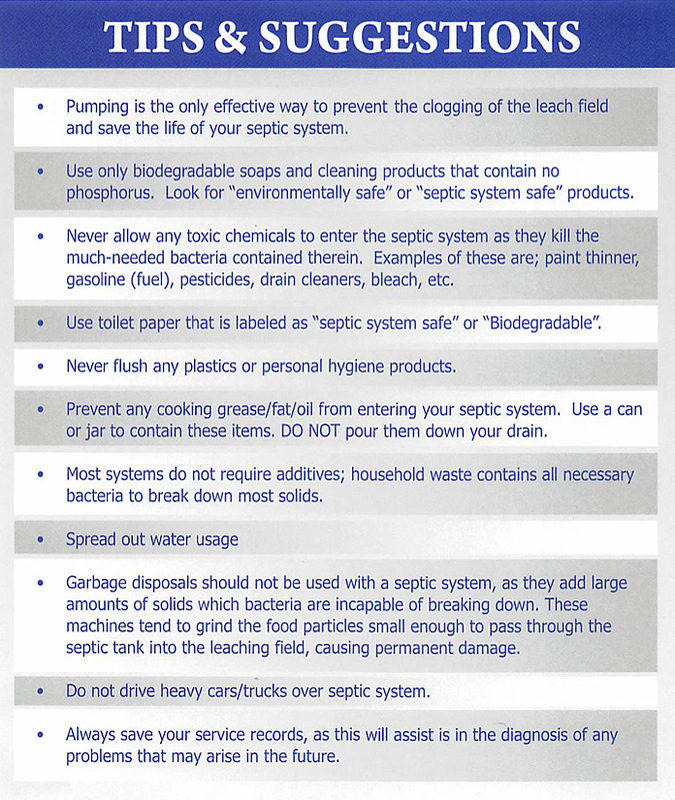 Septic Credit: An owner of residential property located in Massachusetts who occupies the property as his or her principal residence is allowed a credit of a maximum of $1,500 per taxable year for expenses incurred to comply with the sewer system requirements of Title 5 as promulgated by the Department of Environmental Protection or to connect to a municipal sewer system pursuant to a federal court order, administrative consent order, state court order, consent decree or similar mandate. The amount of the credit is 40% of the cost, up to $15,000, for design and construction expenses for repair or replacement of a failed cesspool or septic system. The maximum aggregate amount of the credit is $6,000. A five-year carryover of any unused credit is allowed. See TIRs 97-12, 98-8, 99-5 and DOR Directive 01-6 for more information. If you qualify for this credit, complete and enclose Massachusetts Schedule SC, Septic Credit, and fill in the appropriate oval in Part 1. See TIRs 97-12, 98-8, 99-5 and DOR Directive 01-6 for more information. If you qualify for this credit, complete and enclose Massachusetts Schedule SC, Septic Credit, and fill in the appropriate oval in Part 1. Your Septic Service Company can assist you getting a loan under the Massachusetts Homeowner Septic repair Loan program. The loan program is a combined effort of the department of environmental protection, the Massachusetts Department of revenue and the Massachusetts Housing financing agency- which provides below market rate loans to eligible homeowners for connecting to town sewer lines or for a septic system repair or replacement in accordance with Title 5. Covers septic repair, upgrade, or replacement as well as sewer connection costs and ancillary equipment such as pumps and meters. Approximately 40 different banks and some Boards of Health participate in the type of loan program. Call 978-897-4449 and we will show you the easiest way to acquire this type of loan.